When it comes to buying a house, you want the process to be as smooth and stress-free as possible. 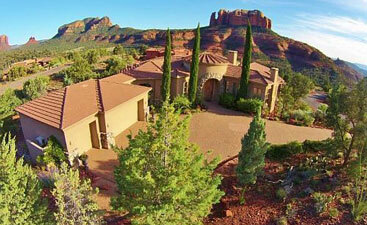 As a local realtor in Sedona, we are passionate about helping our clients find a house of their dreams. Before you can sign on the final piece of paperwork and close on that dream house, you will first need to view a few properties. When you schedule a real estate showing with our team, we want you to get the most out of it possible. 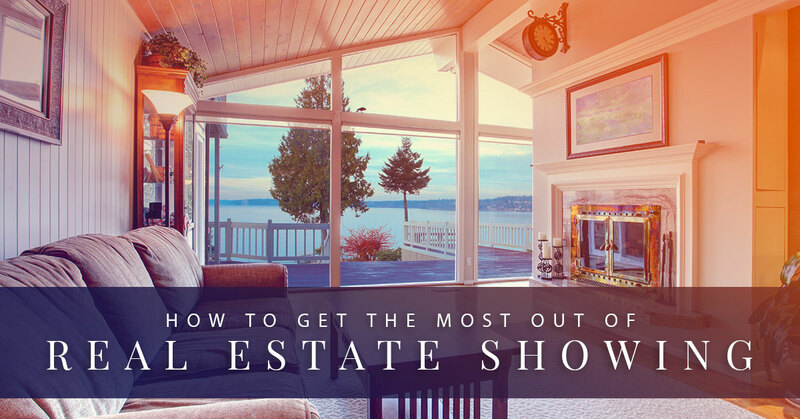 Check out these tips and tricks for getting the most out of your next real estate showing. 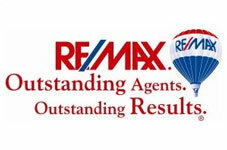 No real estate showing will be a success without first having the right real estate agent by your side. Make sure that the realtor you choose is someone you get along with and feel comfortable asking questions. Your real estate agent will play a big role in setting up showings and guiding you through homes. Make sure you choose a realtor you trust. Nothing will ruin a real estate showing faster than hurrying through a home. Make sure that you carve out enough time in your schedule to be able to take your time touring the property. You might be surprised at how much time you will want to spend looking over the home and grounds. If you are hurried, you might miss out on important features of the home. Not only will you want to spend a good chunk of time looking around the property, you might also find it beneficial to spend some time debriefing afterward. For example, if you and your spouse are buying the place together, it can be helpful to take some time to chat about the pros and cons of the house immediately after viewing it when your memory is fresh. During a real estate showing, don’t hesitate to ask as many questions as you want. It can be helpful to prepare a list of questions ahead of time. For example, if you want information about the school district or the safety of the neighborhood, make sure you write those questions down so you don’t forget them in the moment. Remember, a real estate showing is your opportunity to gather important information about a home you might end up buying. Don’t be afraid to pepper your real estate agent with a myriad of questions. 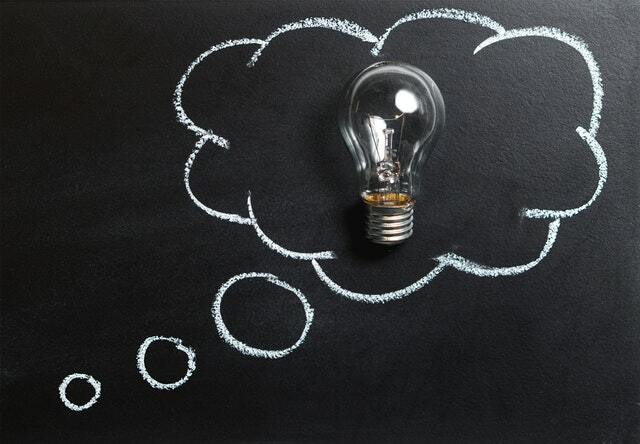 You might feel like you won’t forget a single detail in the moment, however, you could wind up forgetting important details about the property. Take notes as you go so that you can keep your facts straight. This is particularly helpful when you are viewing multiple properties. You can easily mix up details and wind up confused about which property you actually liked best. 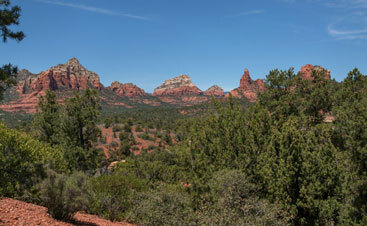 If you are on the hunt for real estate in Sedona, contact our team. We can help you find a house that you will be sure to love. Our goal is to ensure every person who chooses us finds the perfect property for their unique needs. 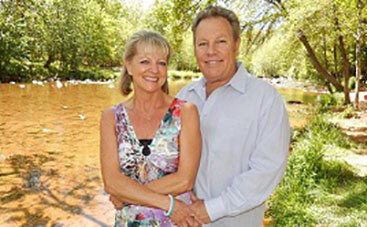 From real estate showings to final closings, we are the team you can trust.